View from Inman Park: Inman Park Festival Time! 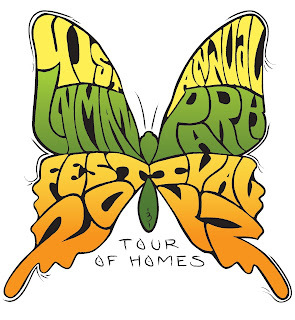 The 41st annual Inman Park Festival and Tour of Homes kicks into gear this Friday, April 27. Please make plans to head to the 'hood for a view of Atlanta's grandest historic homes, two days of great music and the infamous Festival Parade through the heart of the neighborhood (Saturday at 2 p.m.). Please visit the festival website for details on all of the weekend's festivities. Please also note that this is the largest neighborhood festival in Atlanta and parking inside the neighborhood is impossible on Saturday and Sunday. 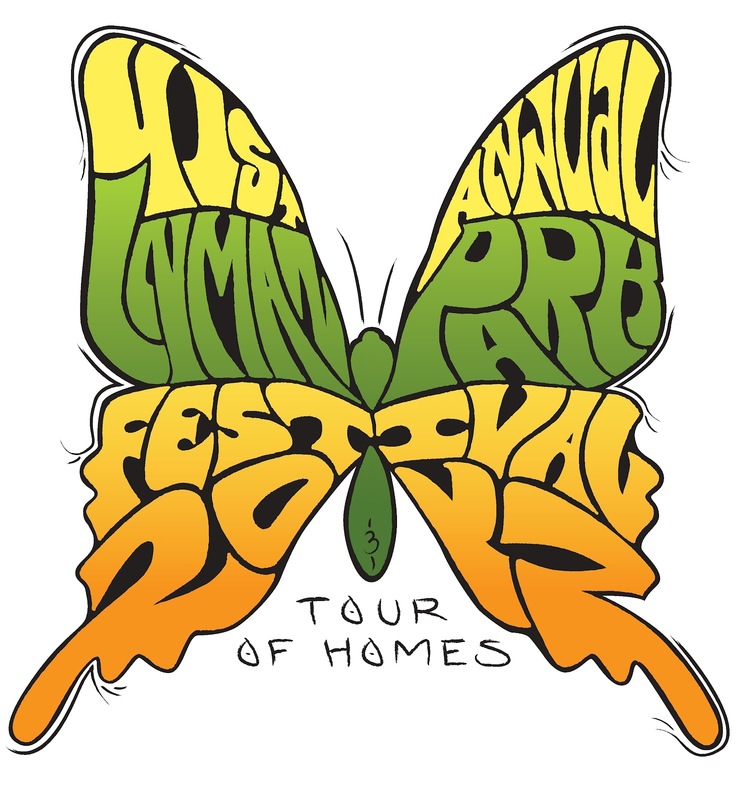 Beat the crowds by enjoying the Tour of Homes on Friday, or take advantage of the many shuttle buses at your disposal on Saturday and Sunday. See you there!